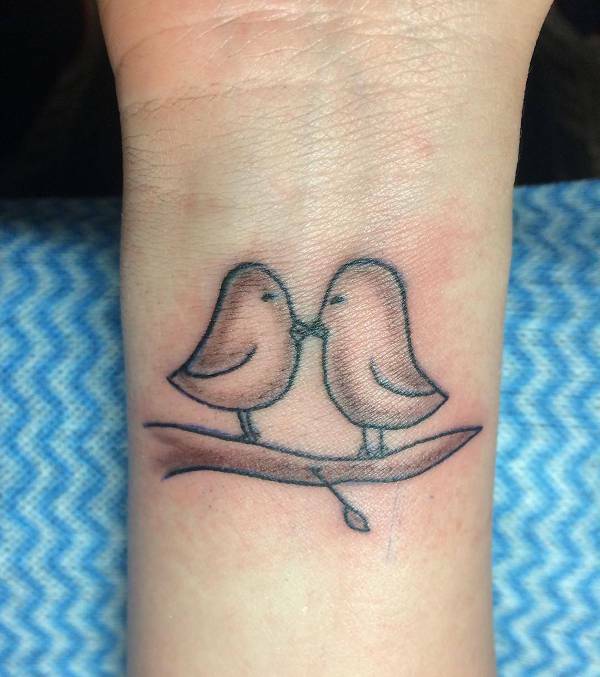 Love birds are a cute way to express their love the world. 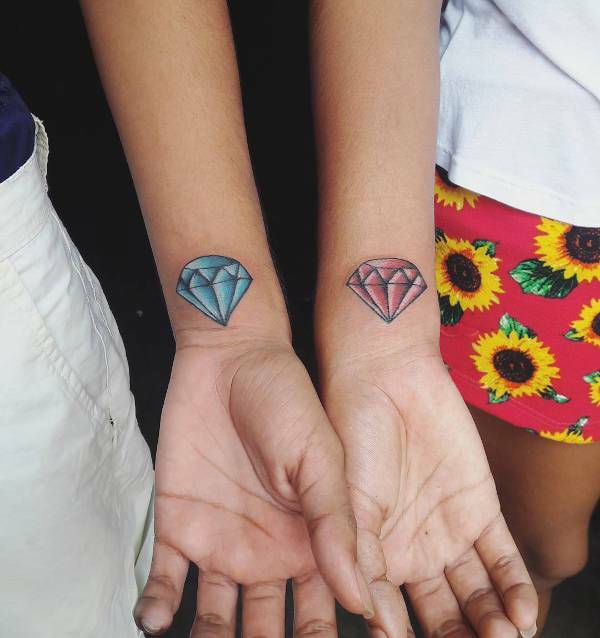 These tattoos come in a variety of colors and designs which create a romantic feel to the wearer and the ones who see the tattoo. 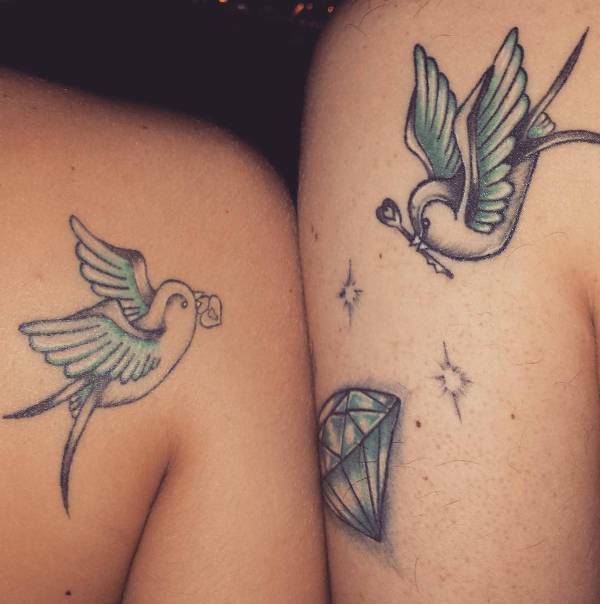 The couples usually go for love bird tattoos as they look cute and beautiful. 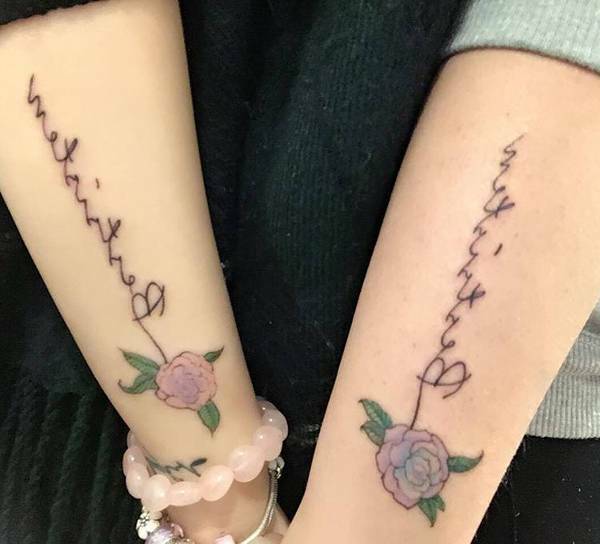 Traditional love tattoos are plain heart symbols, heart symbol with an arrow, a heart symbol with names of the loved ones, heart symbols with beautiful quotes such as “one Love: etc. 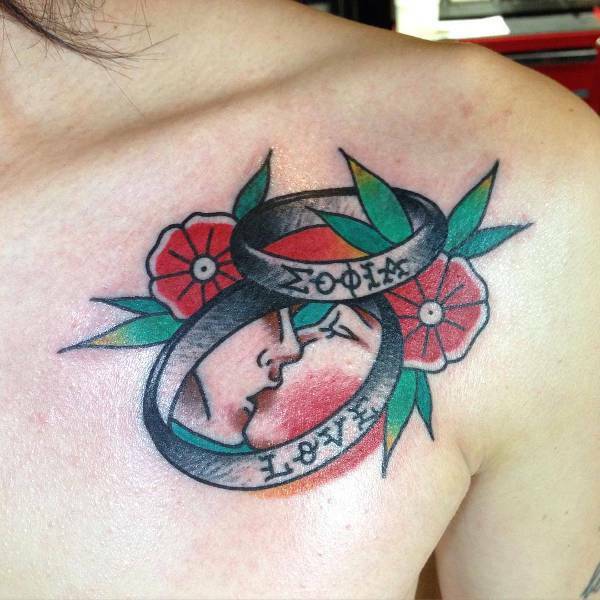 The traditional love symbols are usually inked in gray/black colors without any frills. Love quotes are beautiful way of expressing the love towards the partner. The love quotes such as “We found love”, “Love me for who I am”, “Love never fails” etc. 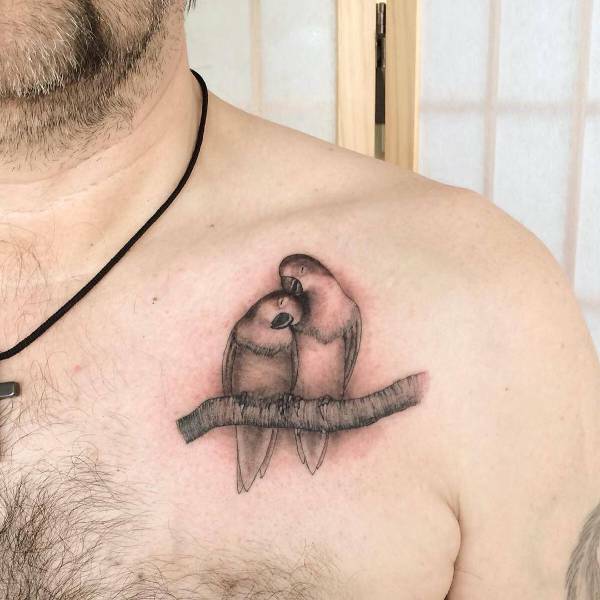 are inspiring and romantic ways to express the love. Infinity symbol is considered to be the most positive tattoo which brings good luck and prosperity. 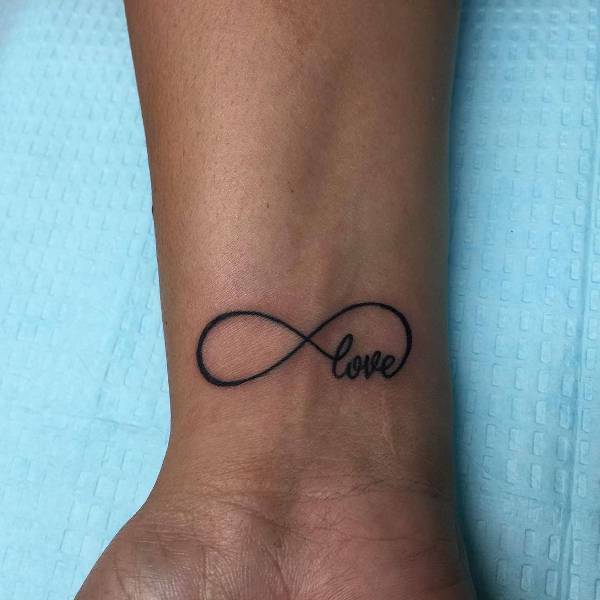 The infinity love tattoo symbol is believed to bring positive energy and strong bonding into the relationship. 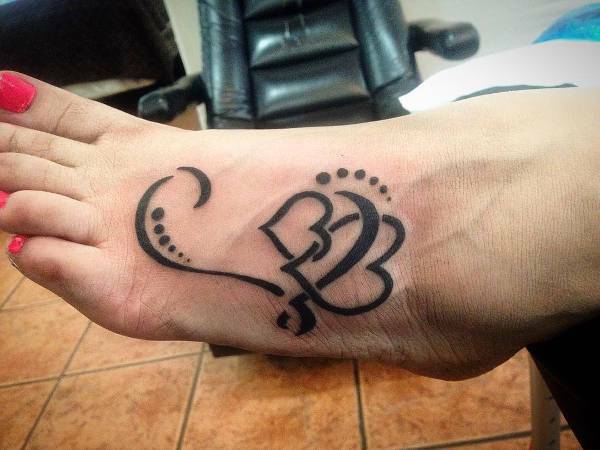 Another advantage with infinity symbol is that it can be inked in a small size on the fingers, wrists etc. which is cute to look. Tribal love quotes are very beautiful with intricate patterns and designs. 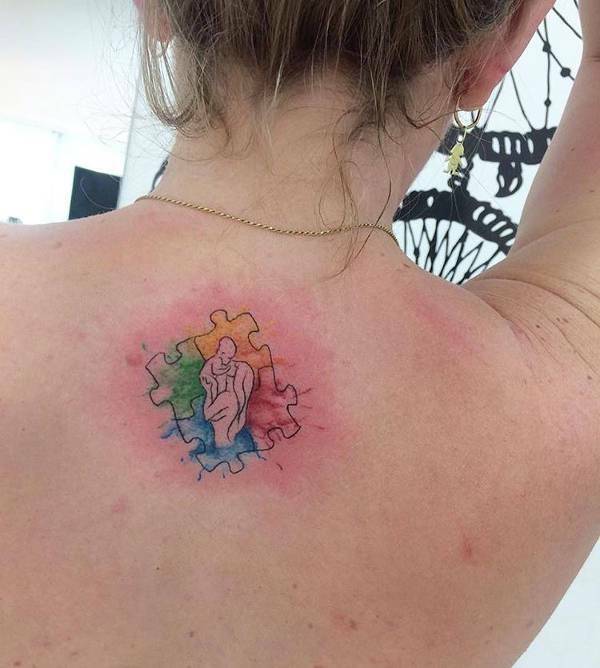 The beautiful tattoos with swirls and curls make this tattoo very special. 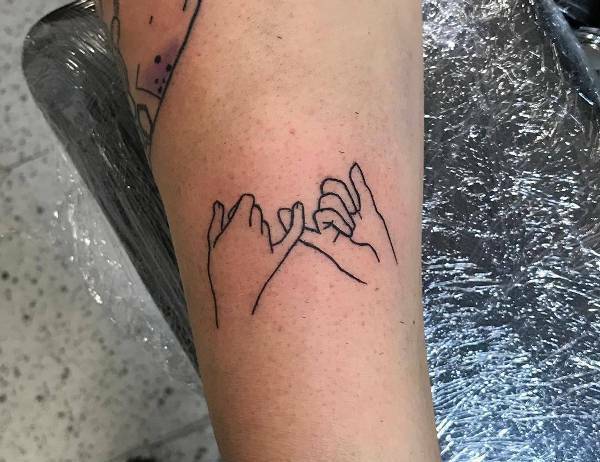 This tattoo can be inked in a smaller or bigger size. 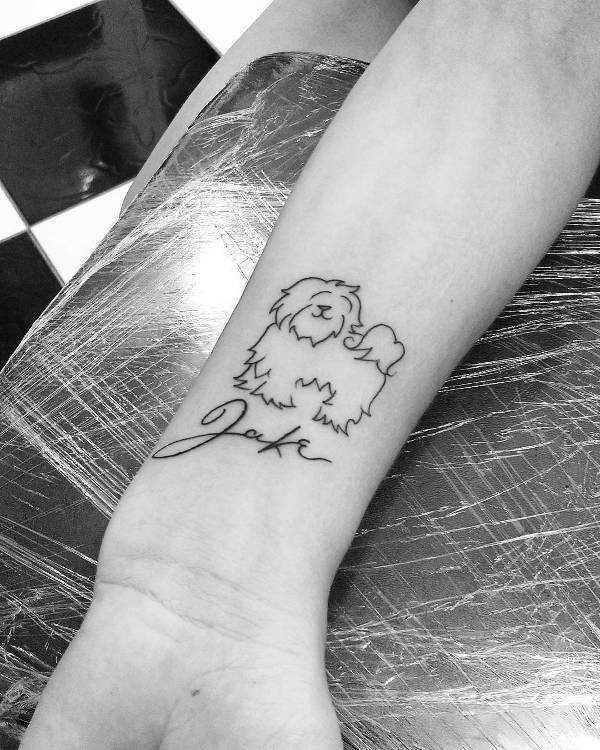 Love tattoos are really popular among celebrities and common people. 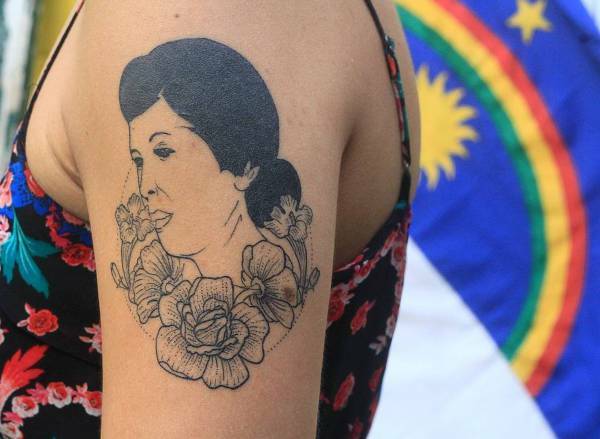 The positive energy and strength brought by the tattoos is the main reason for having the love tattoos inked. 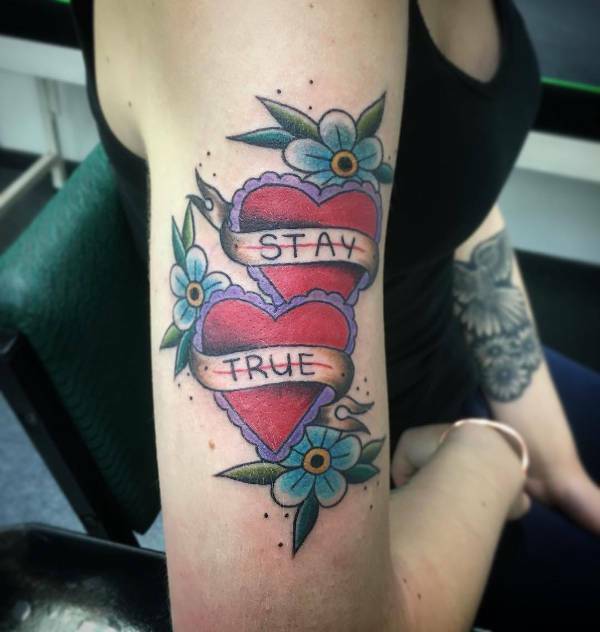 There are no hard and fast g rules for choosing a tattoo design, it depends entirely in the choice of the couple as what design to choose for love tattoo. 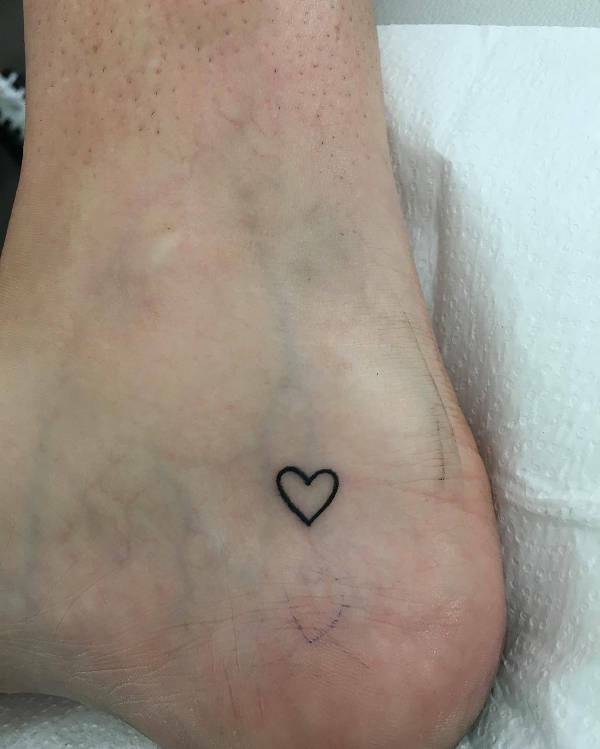 The heart tattoo designs are popular along with love tattoos.